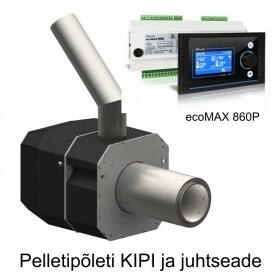 Pellet burners: KIPI, Pelltech, Atmos. 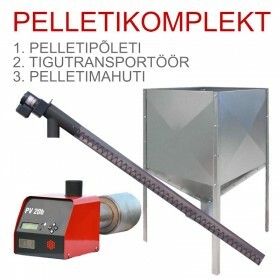 KIPI pellet burner operates automatically and does not require supervision. Rotation of a combustion chamber prevents adhesion of slag to the chamber formed during combustion. 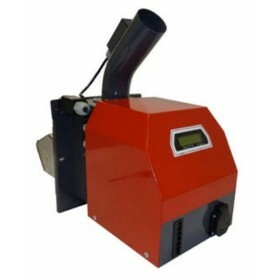 KIPI pellet burner is equipped with a controller which is responsible for an optimal dosing of fuel in accordance with the parameters set by the user, and variable speed power control. 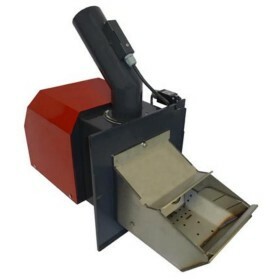 Atmos pellet burners: High comfort of heating, high efficiency 90%-93% depending on type of pellets – low consumption of fuel, ecological burning – boilers in CSN EN 303- 5 in class 3, ossibility to get a grant from the government, automatic operation, automatic ash removing – in case of installing with ash remover. 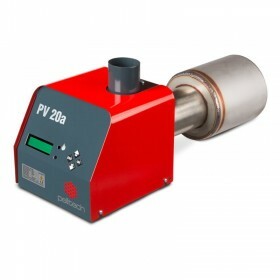 Pelltech PV fully automatic pellet burners are designed to heat small and medium -sized homes. 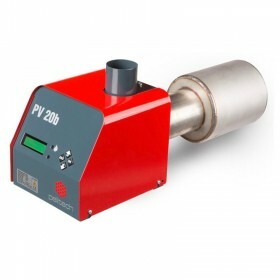 For attaching the burner to a boiler, an ordinary oil burner flange is used, because of that, PVa burner is the best solution also for those homes, where heating with oil is to be replaced by pellet heating. PVa burners unique electrical ignition, automatic output level choice and informative display make using this burner easy and comfortable all year-round. The burner needs maintenance approximately once a week, depending on fuel quality. 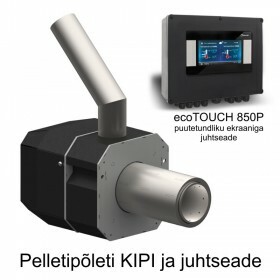 We sell Pelltech and Atmos products only in Estonia. Pellet burners There are 44 products.